Hello lovelies! 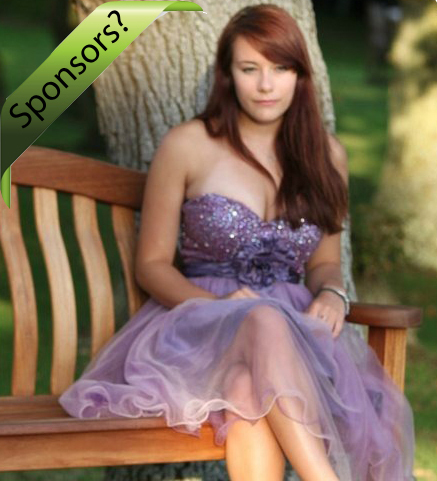 Its that time of the month again, where I awkwardly call for Sponsors! Yay! I'll start by saying a massive thank you to May's sponsors (go check them out, you won't regret it) who will be hanging around with us until 1st June. This month I'm also shaking it up a bit! If you would like ad space and a post dedicated to your blog/shop at the end of the month I will be charging £13. If you would like ad space, a post dedicated to you AND a link on my Facebook page, I will be charging £15. I welcome anyone to advertise here! Email me at thisdystopia13@googlemail.com if you are interested. Thank you!